Dallas, TX — June 27, 2018 — Brad Grist of Legacy 401k Partners, a leading retirement plan advisory firm, has earned the Accredited Investment Fiduciary® (AIF®) Designation from the Center for Fiduciary Studies™ , the standards-setting body for Fi360. The AIF® Designation signifies specialized knowledge of fiduciary responsibility and the ability to implement policies and procedures that meet a defined standard of care. The Designation is the culmination of a rigorous training program, which includes a comprehensive, closed-book final examination under the supervision of a proctor, and agreement to abide by the Code of Ethics. On an ongoing basis, Designees are required to complete continuing education to maintain the AIF® Designation. Brad Grist has been a Partner at Legacy 401k Partners, LLC (“Legacy”) since 2015. In this capacity, Brad works as a retirement plan advisor, helping employers throughout the country better understand and address their fiduciary responsibilities. Brad and Legacy assist their clients with plan design, implementation, employee education, and investment monitoring of their retirement plans. 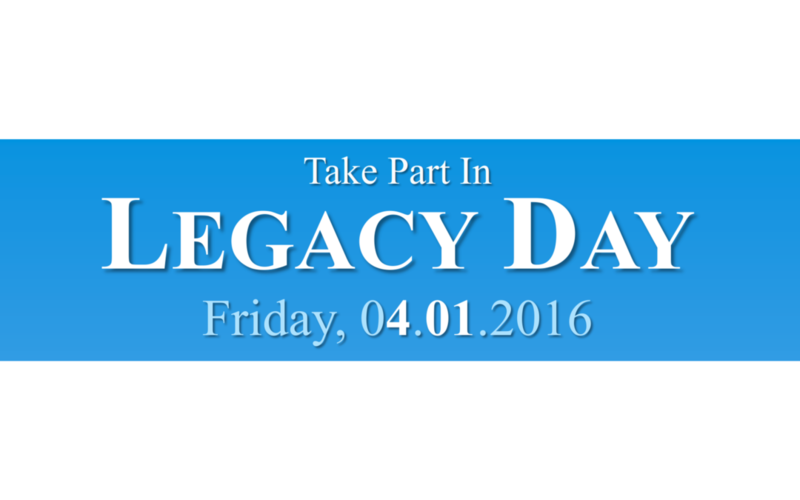 Unlike many other advisors, Legacy focuses 100% of their time in the retirement plan space. Fi360 is the first full-time training and research facility for fiduciaries, and conducts training programs at universities throughout the United States and abroad. The Center for Fiduciary Studies confers the AIF® Designation. AIF® Designees are the recognized professionals trained to perform fiduciary duties in the best interest of their clients. East Granby, CT – As Partner/Founder of Legacy 401k Partners (Dallas/Fort Worth), Patrick Stuhr leads an organization that specializes in advising and managing corporate retirement plans. The firm’s commitment is to help clients prudently manage their fiduciary responsibilities and provide investment monitoring and cost control measures. This process is strengthened through Legacy 401k Partners’ development of customized plan designs, vendor management, employee education programs and ongoing plan reviews. Mr. Stuhr has focused his career on supporting corporate retirement plans, and has been named one of the top 40 advisors under the age of 40 and attained the Accredited Investment Fiduciary® (AIF®) designation. 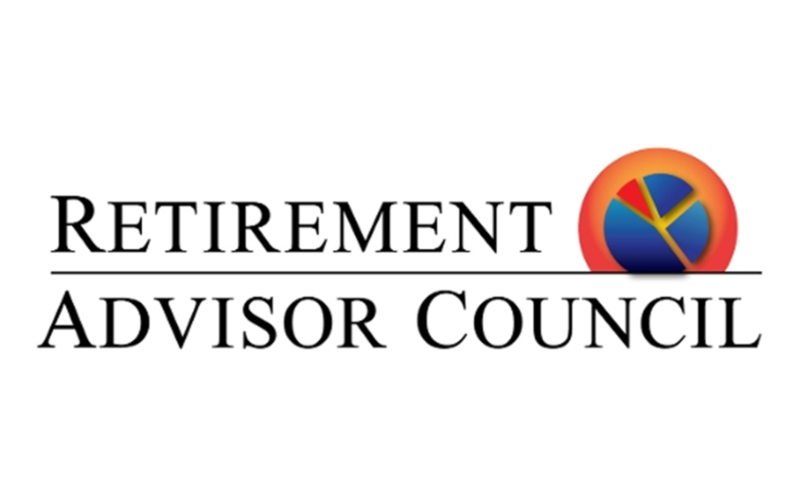 In recognition of his expertise and efforts, Mr. Stuhr was nominated for a seat on the Retirement Advisor Council in October 2016. The Nomination Committee recommended his application for Council membership after a comprehensive review process that took multiple factors into consideration including his extensive industry experience and his standing as a leading retirement plan expert. The Executive Board of the Council approved Mr. Stuhr’s nomination in November of 2016. “As partner/founder of a firm that is 100% committed to corporate retirement plans, it is exciting to be a member of a Council that shares our beliefs. I believe my membership on the Council will enable me and my firm to deliver better service, products, and advice to our clients. To say this is an exciting opportunity is an understatement,” said Mr. Stuhr.